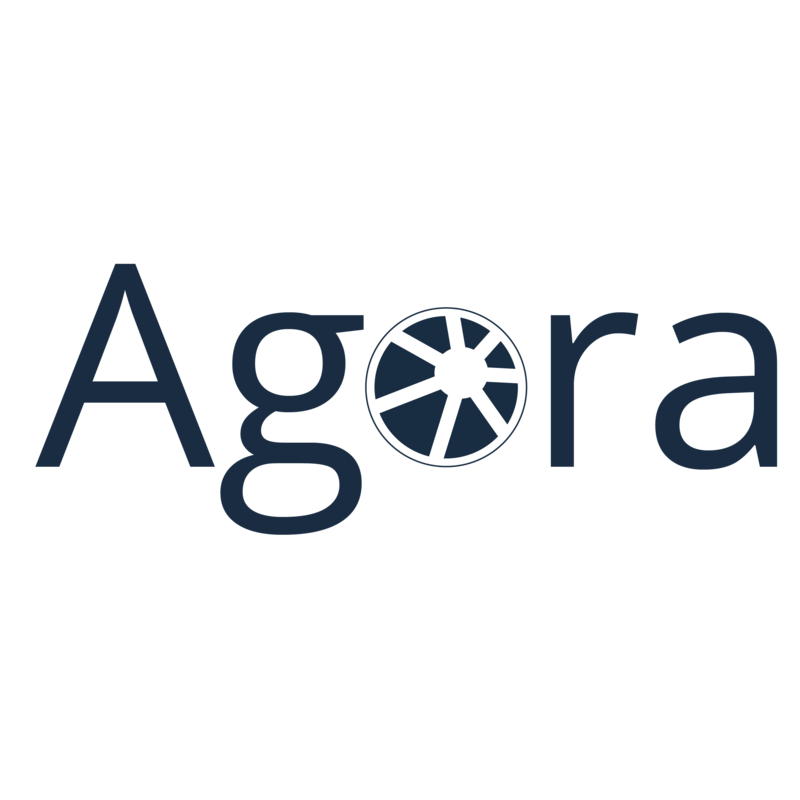 AGORA PLUS has more than a million references of appliances in its database. Depending on our agreement with the various manufacturers, you will have all the technical information necessary to preform a quick and efficien repair! With more than 5 Millions parts references and a direct connexion to the manufacturer systems, you can directly purchase your parts from within the documentation to have it shipped directly from the manufacturer warehouse. If you are a service partners working for a manufacturer, the OEM might allow you to perform warranty repair. In this case our automatic and efficient reporting system enables you to directly file all the necessary information to get paid quickly. If you repair for a distributor or an OEM, AGORA PLUS transfers to you all the the information needed for the job (consumer details, technical reference of the appliance, preferred time of intervention and even recommended spare parts).